Web surveys are so common these days, why choose to work with us? Well that's simple - because we can offer you web surveys alongside other great solutions and keep your overall costs low. We also do ALL of the work for you. No need to spend hours making your own - wheres the fun in that? 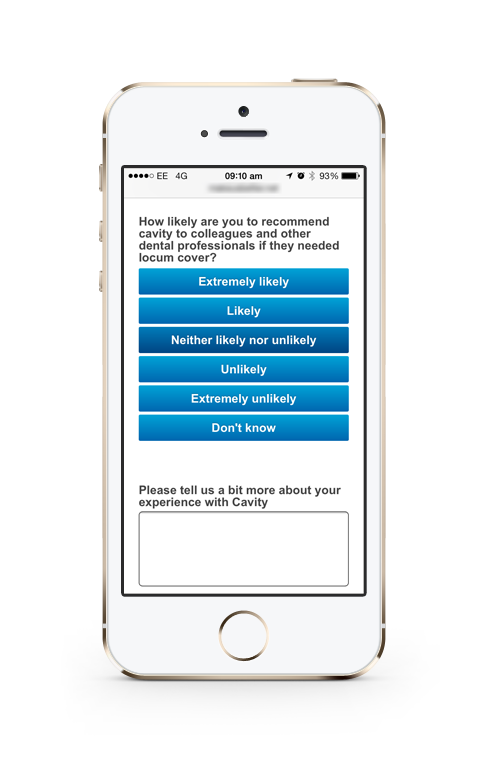 With responsive surveys delivered as standard and unlimited responses, whats not to like? Web surveys are so common these days, why choose us to work with? Well that’s simple; because we can offer you Web Surveys amongst many other exciting solutions and keep your overall costs low. With responsive surveys delivered as standard and unlimited responses what’s not to like?